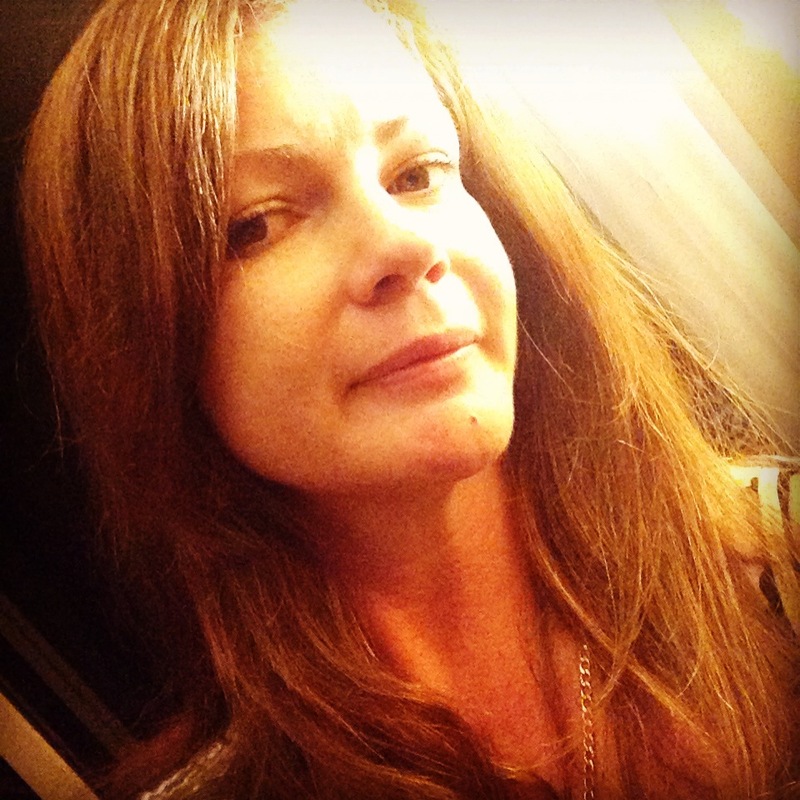 I am a Brisbane based poet, originally from Toowoomba on the Darling Downs. In 2013, my first full-length book Confessional Box was named the winner of the FAW Anne Elder Award at the National Literary Awards in Melbourne. Confessional Box was born from my first two manuscripts – ‘Confessional Box’ and ‘The lost art of penning you a love note’ which were both named as runners up in the 2011 and 2010 Arts Queensland Thomas Shapcott Poetry Prize for an unpublished manuscript. Another collection of poetry – Memory Bone, was earlier shortlisted for the 2010 Press Press Prize. In April 2011 a micro-collection of my work ‘Feeding Paper Tigers’ was published as part of Brisbane New Voices Vol III. In February 2013 my first full length book ‘Confessional Box’ was published by Walleah Press. In 2013, another manuscript was shortlisted for the 2013 John Knight Memorial Manuscript prize. In 2014, I wrote a collaborative piece with John Koenig called ‘China Bull’. We have performed this piece widely and in 2014 it was shortlisted for the Whitmore Prize. China Bull was published by Work & Tumble in 2015, after winning the chapbook manuscript competition, and launched by Trudie Murrell at Dayboro, north of Brisbane. In October 2018, I launched my newest collection, Tourniquet (Walleah Press) at Avid Reader in Brisbane. ‘Confessional Box’ 2013, Walleah Press – contact me to order or visit the Walleah Press website.